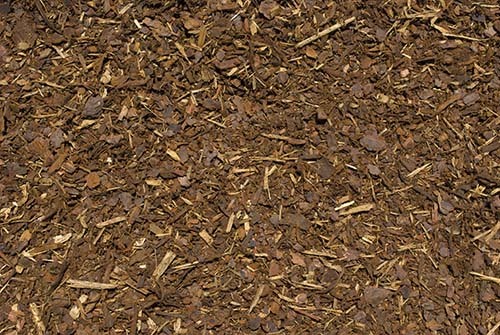 100% Double ground premium hardwood bark. 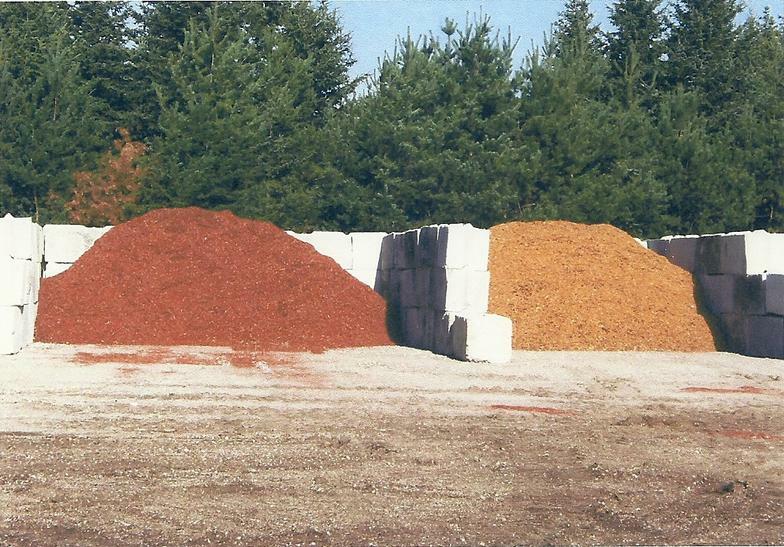 Our colored options include: Red, Gold, Chocolate and Black. 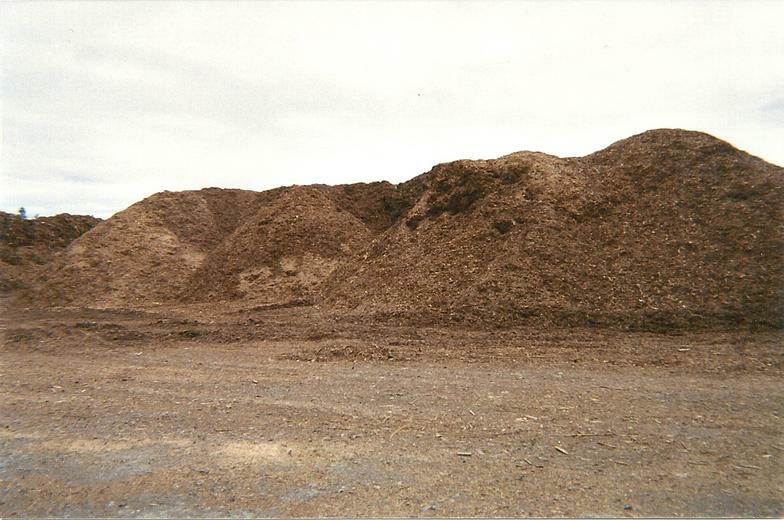 ​We grind all of our products at our 40 acre yard in Manton, Michigan. 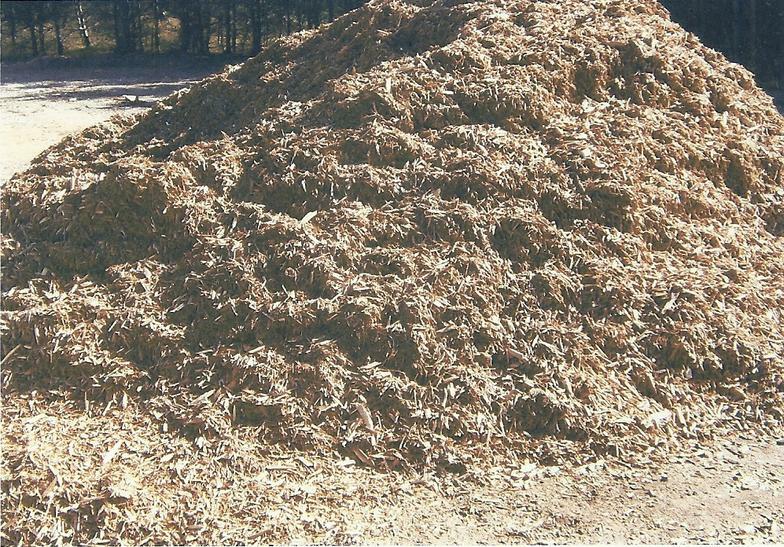 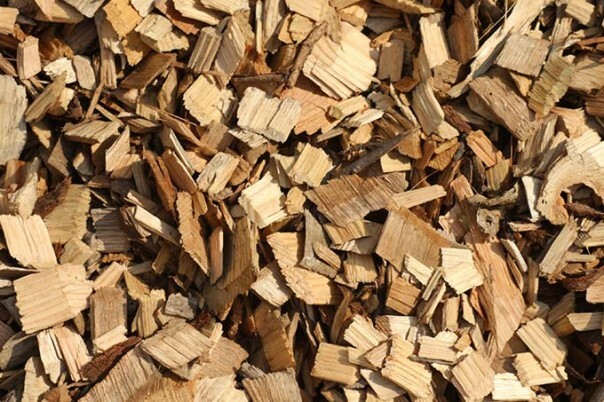 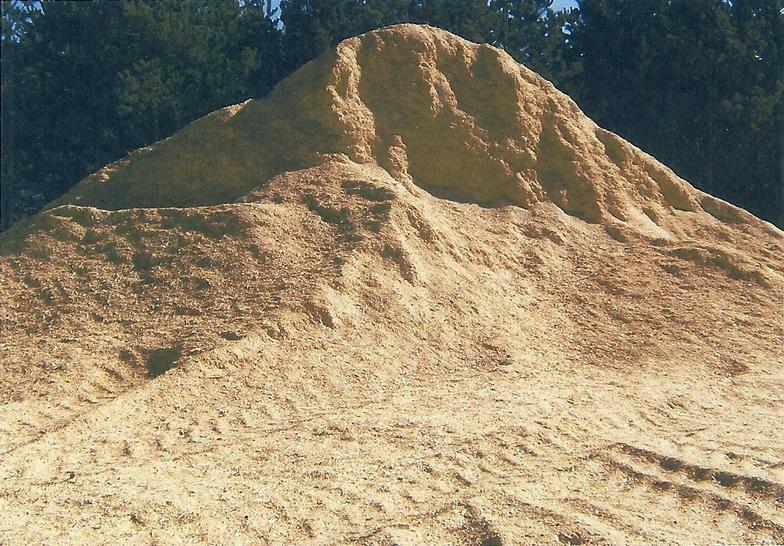 In addition to our mulch, woodchips and sawdust; we also carry high-quality compost.